By the end of this year India plans to test a much larger Agni-V Inter-Continental ballistic missile (ICBM), capable of hitting targets at a range of 5,000 km. Agni III intermediate range ballistic missile has already been tested and inducted into the Indian armed forces, offering extended reach (3,000 km) for its deterrent forces said DRDO chief VK Saraswat. he added that the first test of the new ICBM is scheduled for will be tested by the end of this year. “The first trial is expected to start in December this year followed by a series of modifications and further trials over the next few years. This missile would be based on the concept of re-entry vehicle capable of covering whole of Pakistan and China.” DRDO officials aded. In addition to developing ballistic missile capability, DRDO is working on developing missile defense. The agency has carried out six tests in the last two years, of which four have been successful. 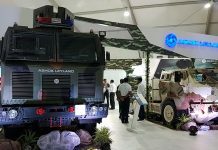 The BMD program comprises a two-tiered system called Prithvi Air Defense PAD for high-altitude interception at 50-80 km and Advanced Air Defense AAD for low-altitude interception 15-30 km. India tested the nuclear-capable Prithvi II short range surface-to-surface ballistic missile from a military base in Orissa last Thursday. The launch was carried out as part of the regular training exercise of the armed forces. “The missile reached the predefined target in the Bay of Bengal with a very high accuracy of better than 10 meters,” Indian military sources said. 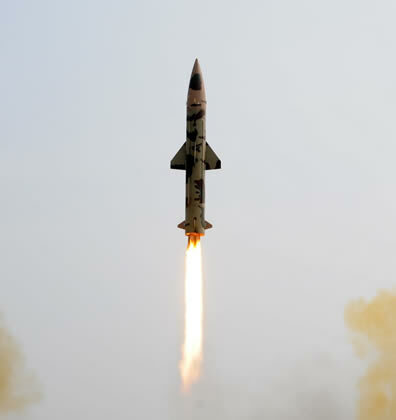 Prithvi is India’s first indigenously built ballistic missile. It is one of the five missiles being developed under the country’s Integrated Guided Missile Development Program. The missile has a range of 350 km, a flight duration of 483 seconds reaching a peak altitude of 43.5 km, has the capability to carry a 500 kg warhead. 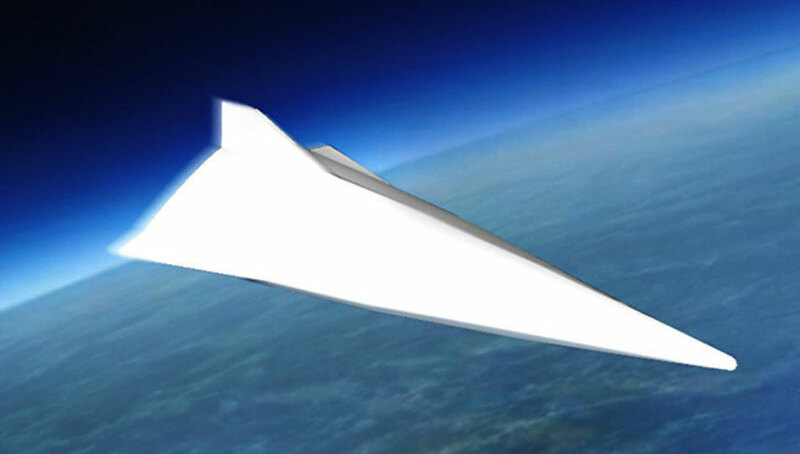 The missile uses certain countermeasures against anti-ballistic missiles (ABM). 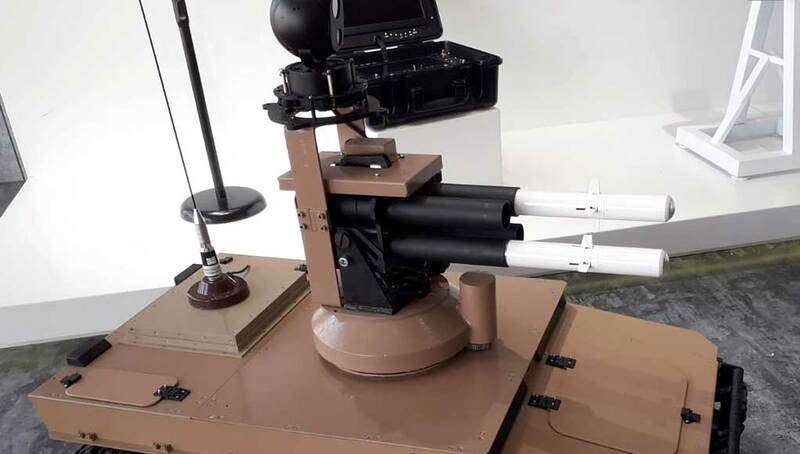 It uses an advanced inertial guidance system providing maneuvering capabilities and reaches its target with a few meters of accuracy.